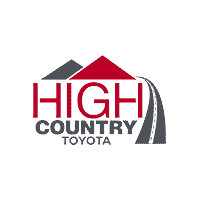 If you’re in the market for a new Toyota car, truck or SUV, come to High Country Toyota in Scottsboro, AL – serving Albertville, Anniston, Fort Payne, Gadsden, Guntersville, and Madison. With over a hundred new Toyota models in our vehicle inventory, we’re sure to have the one you want. Search for your dream vehicle based on your specifications, such as price, model, year, color, and more. Don’t see what you’re looking for? No problem; use the Car Finder tool to tell us what you want and we’ll notify you of internet pricing and availability. Call today to reserve your appointment at 256-259-1159, and get ready to drive home the new Toyota you’ve always wanted!